As we age, the subtle signs of aging suddenly become not so subtle. What use to be noticeable in a magnifying mirror begins to draw attention on a daily basis. Cheeks descend, dark circles develop under our eyes, the lips lose volume, and the ever dreaded “jowling” redefines our lower face. Fortunately, new and improved natural products such as Juvederm® Ultra Plus, Juvederm Voluma®, Juvederm Vollure™ and Juvederm Volbella® can quickly provide a robust fill in volume-depleted areas and uplift facial features we never dreamed imaginable. The best part is, fillers are quick, easy, and require little to no down time. Soft tissue fillers are FDA approved, non-surgical treatments that consist of natural substances that are injected or implanted into creases, furrows and sunken areas of the facial skin and soft tissues; creating a plumper, more youthful appearance. The four most common Soft Tissue Fillers are made of Hyaluronic Acid (Juvederm® Ultra Plus, Juvederm Voluma®, Juvederm Vollure™ and Juvederm Volbella®); natural building blocks found within your body. 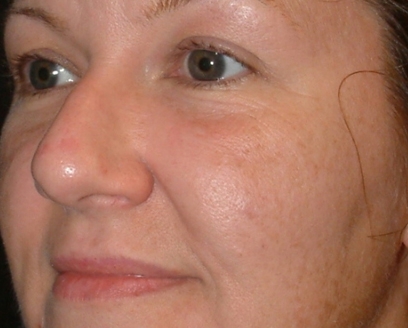 This is a 43 year-old young lady seen 1 month after receiving 2 syringes of filler in the cheek and upper eye region. How are Soft Tissue Fillers used? Juvederm® Ultra Plus, Juvederm Voluma®, Juvederm Vollure™ and Juvederm Volbella® are a crystal-clear, non-animal, biodegradable gel based on a natural substance, called hyaluronic acid. The gel is injected into the skin in small amounts leading to immediate volume replacement and refined cosmetic results. Where are Soft Tissue Fillers used? 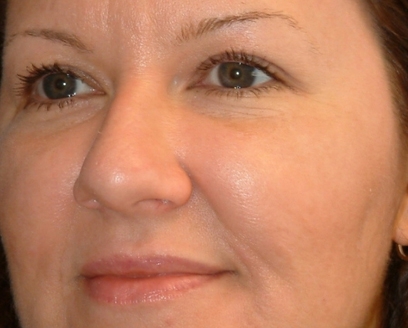 Who is a good candidate for Soft Tissue Fillers? What can I expect from a Soft Tissue Filler consultation? During your complimentary consultation at Parva Plastic Surgery in Leesburg, Virginia we take pride in defining your individual needs and cosmetic goals. Together, we will determine where filler may best address specific volume loss in the face and choose the most appropriate soft tissue filler that will leave you with the best cosmetic outcome. What can I expect during a Soft Tissue Filler Treatment? 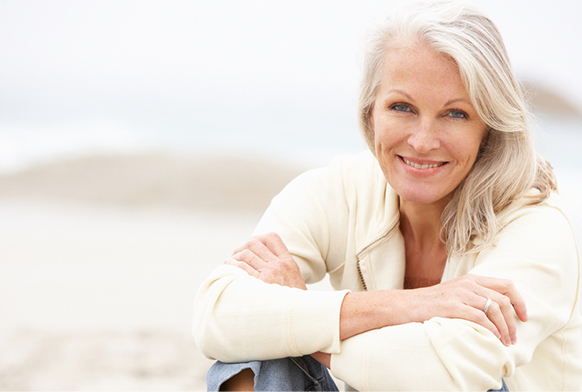 Advanced Soft Tissue Filler treatments take 10- 20 minutes dependent upon the number of areas being treated. 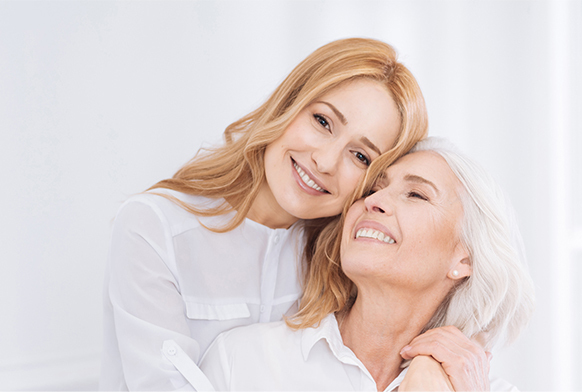 Once we have assured your comfort, the selected filler is gently placed within the volume depleted areas, leaving you with an instant, youthful fill. Volume placement is followed by gentle massage, making the end result both soft and natural in appearance. Often, local anesthetic solutions are use before and during the treatment to improve your comfort. Throughout the process, rest assured you will feel confident and well informed about your treatment. What can I expect after Soft Tissue Filler Injections? Unlike surgery, Soft Tissue Filler injections are minimally invasive and conveniently performed in the office, with little to no downtime or recovery. Most people return to normal activity following treatments. The result is instantaneous and produces long-lasting, natural enhancement that are gentle and safe to your skin. On average, most Juvederm® products may last 6 months to a year or longer, depending upon the individual aging process and the selected filler. I would highly recommend you to anyone interested in a non-surgical procedure for facial beauty enhancement! Parva Plastic Surgery has been honored with Black Diamond status by Allergan. Black Diamond recipients comprise of only 1% of all the practices in the nation. Black Diamond practices are recognized as the top providers of Natrelle® Breast Implants, BOTOX® Cosmetic, Juvederm® products, Kybella®, Latisse® and SkinMedica® skin care products. 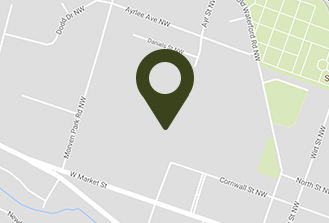 This distinction signifies the high number of these treatments performed in our Leesburg office. Our patients can feel confident in the high level of expertise and experience provided during their treatments. Due to our patients’ continued loyalty and referrals we were able to achieve this honor. Thank you for your continued trust! As participant of the Brilliant Distinctions® program, members can receive points for breast implants, BOTOX® Cosmetic, JUVÉDERM® Ultra Plus, Juvederm Voluma®, Juvederm Volbella®, Juvederm Vollure®, Kybella®, LATISSE®, or SkinMedica® products they purchase and redeem them for future treatments. They can also donate those points to charities such as Dress for Success® or the Make-A-Wish Foundation®. As a convenience to our patients, we will be happy to enroll you in the Brilliant Distinctions program. Please contact us today regarding enrollment in the Brilliant Distinctions® program and participation in our Parva Premier Membership which affords special privileges to our loyal patients who regularly receive our non-surgical services. Please contact Parva Plastic Surgery for your complimentary soft tissue fillers consultation with Dr. Parva, board-certified plastic surgeon today. After you have a Soft Tissue Facial Filler treatment, it is then time to protect your investment. Skin care is a very important part of your aesthetic results. Parva Plastic Surgery in Leesburg is happy to create a customized a skin care plan designed to provide you with the best possible outcome. Skin care products like SkinMedica® are scientifically proven to enhance tone and texture in the skin, as well as reduce signs of aging.